On October 7, 2013, Andtek was acquired by Enghouse Systems Limited (TSX: ESL), a publicly traded Canadian-based software and services company. With annual revenue of over C$180 million, Enghouse’s global group of companies represents approximately 900 employees, hundreds of partners and thousands of customers worldwide. As part of the new organization, Andtek’s products and services will remain completely available to you and will be aligned in Europe with Enghouse’s Interactive Group, a leading provider of technology solutions serving the customer interaction market segment through the provision of IVR systems, console and contact center solutions. 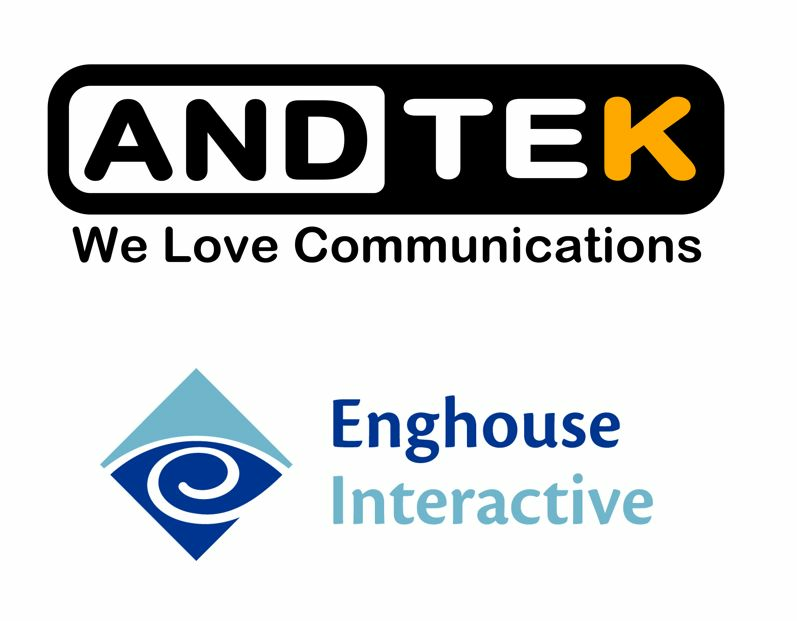 This acquisition also provides Andtek’s customers access to the entire portfolio of Enghouse Interactive products and technologies to implement and optimize their customer interactions with enterprise-grade console/contact center solutions using any deployment model; on premise, Cloud, and hosted. We will continue to invest in our products, customer support organization, distribution channels and strategies to provide the solutions and services you expect. We will be working directly with you and your organization over the next 45 days to share our plans, introduce our expanded capabilities and advise on our progress. We would like to thank you again for your valued business and encourage you to let us know how we can help meet the evolving needs of your business. Please do not hesitate to contact your Sales Representative or Wolfhart Krischke at +49 69 900 279-41 or Roland Russwurm at +49 811 9594960 for more information.